Leading Manufacturer of centering plates and shuttering plates from Chandigarh. In order to meet the changing needs of clients, we are offering Centering Plates. All these products are developed using qualitative raw material along with employing advanced machines and technologies. 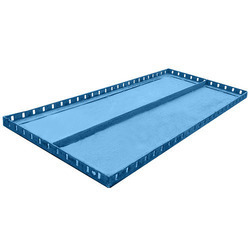 These are widely used at places of large construction sites as these provide high strength. To meet the requirements of customers, we offer these plates in different sizes. 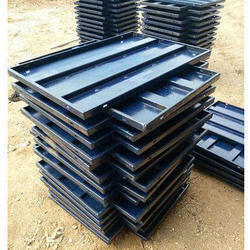 We have in store an impeccable gamut of Shuttering Plates for our valued clients. Furthermore, these offered products are supplied with standard panels, longitudinal stiffener, channel/heavy duty soldiers and tubes/channel walers. These offered products can be availed in both customized and standard forms as per the requirements.